The mission at Madewell was to serve as a top editor for the editorial team in helping to finesse an evolving brand voice across every platform, from print marketing pieces to all digital feature and e-comm stories and social media materials, and collaborating with creative services and marketing teams on the creation of new approaches to brand story franchises. Additionally, collaborated with the store operations team on seasonal materials for the retail associates. The mission at DKNY was to work with the retail team in creating store operations/educational materials to inspire and inform the retail associates on the brand story and seasonal stories. These proprietary materials had a lively creative approach, employing the brand voice and visuals in a way that felt more editorial than technical. They gave the retail associates a new way to interact with consumers through the seasonal brand storytelling. The mission at J. Crew was to further develop the smart, cheeky approach to the women’s and children’s brand voices and to work with the editorial team to consider fresh approaches to how the monthly Style Guide stories were packaged and told. Edited all print materials and an array of digital, including seasonal marketing campaigns for print, digital and social platforms. Additionally, collaborated with the store operations team on seasonal materials for the retail associates. The mission at Michael Kors was to help to create a compelling brand voice and inventive stories to clarify the brand’s ID and engage its clients on a global level. Reconcepted seasonal catalogs to depict stories instead of merchandising pages; created evergreen editorial content for use on Destination Kors site and multi-platform marketing campaigns, including the ongoing Valentine’s Day “Falling in Love With…”; and concepted and produced the Michael Kors archival brand video. 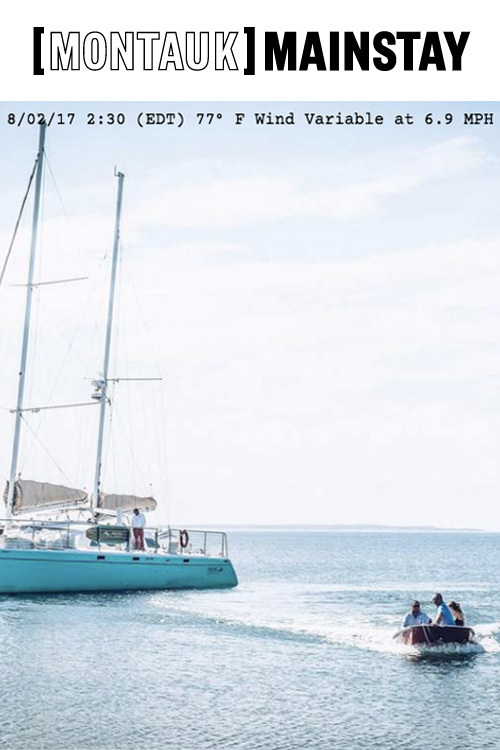 The mission here was to collaborate with the owner of Local Knit, a unique Montauk, NY-based apparel retailer, to rename and formulate a rebranding and brand voice program for the company. Introductions were made to a creative agency to design the new Montauk Mainstay logo and to collaborate with us on the creation of a website that would tell the story of the newly-monikered Montauk Mainstay and its mission, plus all of its brands. Shareable editorial content was created via ongoing “franchises” that live in The Journal. 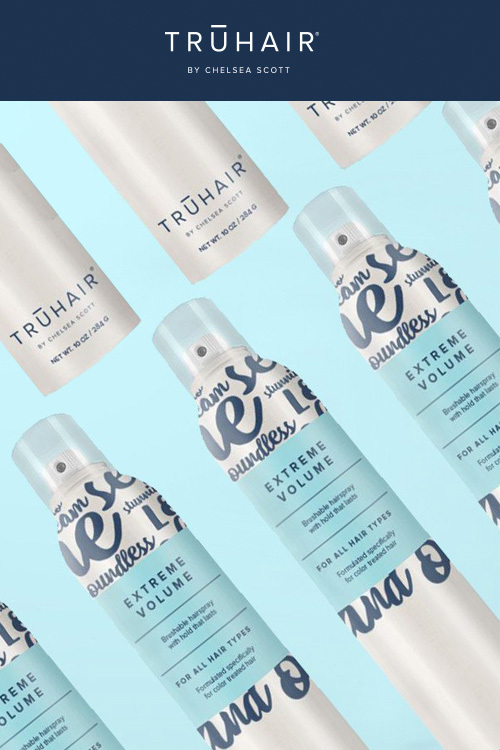 The mission at Truhair was to develop an engaging and inspiring Truhair website to help this successful HSN beauty brand speak and sell directly to its consumers. Collaborated with Hype Group, a creative agency, on all site content, including regular editorial franchises intended to inform and delight consumers, which are easily adaptable to social media. Also consulted on the approach to all visual assets to help create and maintain an upscale brand image.